With one eye on the past, this captures UK roots sound-system vibes, like magic in a bottle; the other on the future, it’s a prophesy of dubstep. 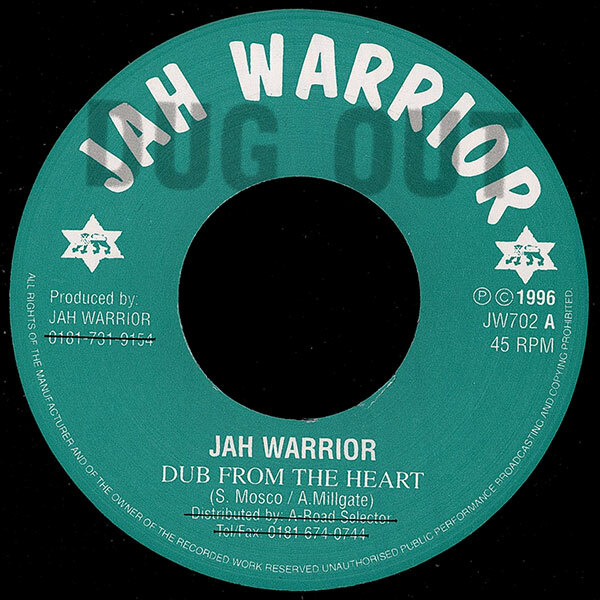 The music is live and direct, in-session; grooving and intense, dense and massive; swirling, sizzling and echoing, with writhing Junglist bass. 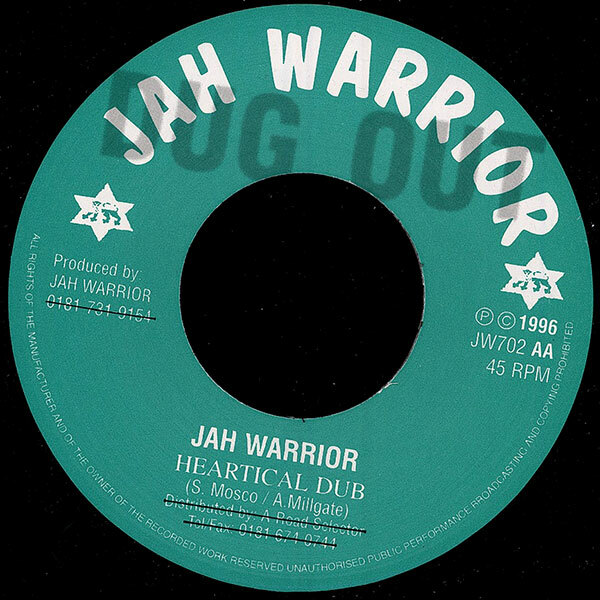 A collaboration between Steve Mosco and Dougie Conscious, this was originally released in 1996, in the early days of Steve’s London-based Jah Warrior label.